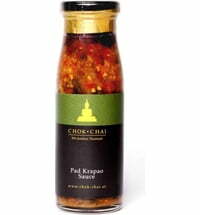 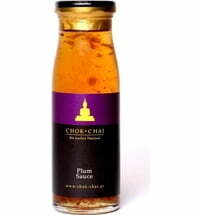 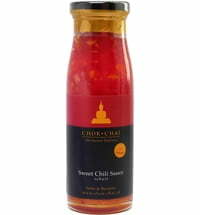 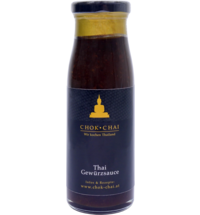 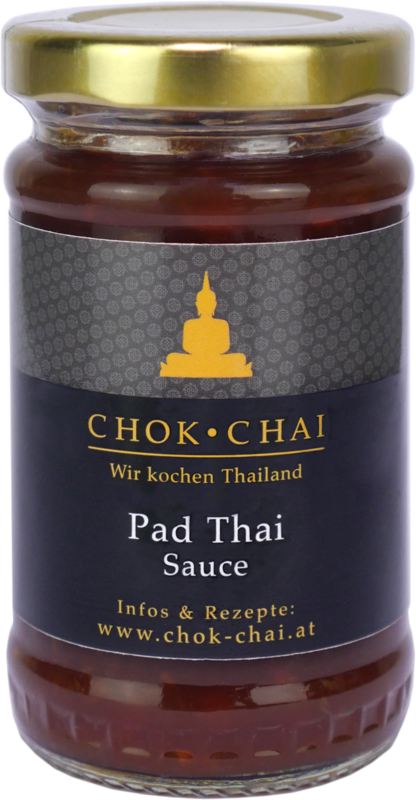 Using the Pad Thai Sauce you can quickly prepare your favourite Thai pasta dish quickly and easily at home without having to buy lots of individual ingredients. 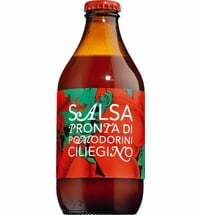 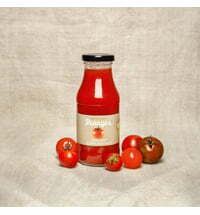 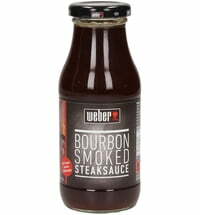 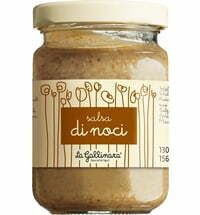 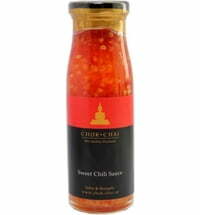 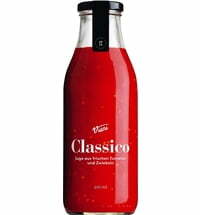 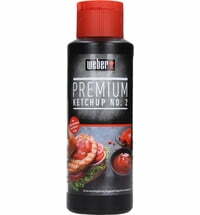 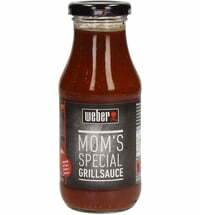 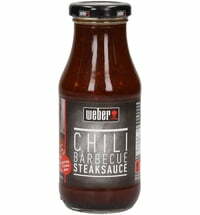 The sauce contains all the essential ingredients for an authentic dish. 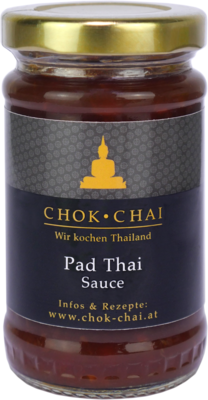 The main ingredients for Pad Thai are rice noodles, tofu, chicken, peanuts, bean sprouts, spring onion, eggs and a piece of lime.